How did Pakistan's political landscape change in 2018? Have the Sharif family and the PMLN been marginalized? How was the security situation after continuing decline of terror fatalities since 2013? How has PTI done so far? Will NAB-led accountability of politicians continue or intensify in 2019? How will Imran Khan's government deal with the fact that the Zardari-led PPP rules Sind? Will President Arif Alvi impose governor's rule under the Constitution's article 234 or financial emergency under the Constitution's article 235 in Sindh province? Why is financial emergency more likely? How will PPP leadership react to such a move? Pakistan is among the countries with top 10 fastest growing population of ultra-high net-worth (UHNW) individuals over the last 5 years. 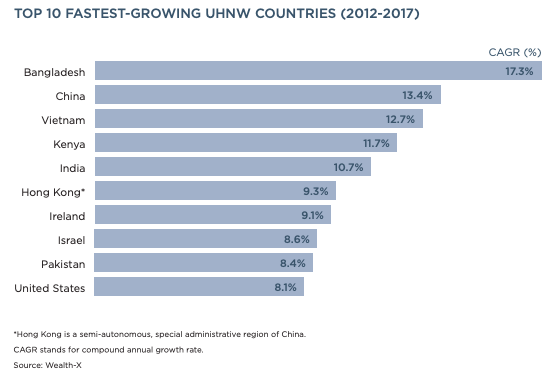 Bangladesh with 17.3% UHNW growth tops the list followed by China (13.4%), Vietnam (12.7%), Kenya (11.7%), India (10.7%), Hong Kong (9.3%), Ireland (9.1%), Israel (8.6%), Pakistan (8.4%) and United States (8.1%), according to World Ultra Wealth Report 2018. The report compiled by Wealth-X defines ultra-high net-worth (UHNW) as an exclusive group of wealthy individuals located across the globe, each with a net worth of $30m or more. Only the top 1.1% of the world's 22.25 million millionaires qualify for inclusion in UHNW group. 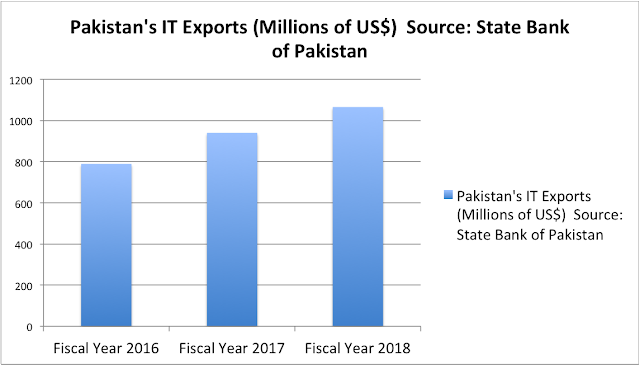 Pakistan saw its technology exports grow by double digits to surge past $1 billion mark in 2018. Nature magazine reported the country ranked first in the world in research output growth in year 2018. Pakistan mobile broadband subscriptions grew by 1-2 million a month to pass 60 million. Google's Singapore-based Asia business lead Lars Anthonisen wrote that "Pakistan is quickly becoming a digital-first country". Chinese e-commerce giant Alibaba and its digital payments platform Alipay entered Pakistan market by acquiring Daraz.pk and Telenor EasyPaisa. Dr. Ata ur Rahman Khan, former chairman of higher education commission, asserted in an op ed that "Pakistan churns out about 22,000 computer-science graduates each year". Pakistan set an ambitious goal for its first human space flight in 2022. 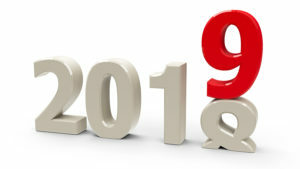 It was an exciting year for science and technology in the South Asian nation of over 200 million people. 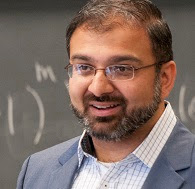 Karachi-born Pakistani-American Dr. Irfan Siddiqi is the head of Lawrence Livermore Quantum Computing Lab at the University of California at Berkeley. 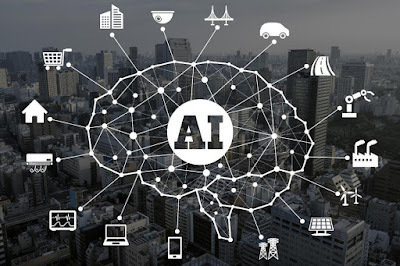 He's also one of the architects of the United States Quantum Initiative backed by industry, academia and the federal government. Dr. Siddiqi was recently featured on Silicon Valley-based NBC Press Here TV hosted by Scott McGrew. Others who made an appearance in the same show were Krishna Motukuri and Kevin Guo. Motukori is Indian-American founder of Zippin which is pushing automated checkout technology that will obviate the need for buyers to stand in line to pay. Amazon is already using this technology at Amazon Go stores. Kevin Guo is Chinese-American founder of AI startup Hive. This show was a good representation of Silicon Valley's diversity with many immigrant techies at its center. In fact, minorities are now majority is Silicon Valley. 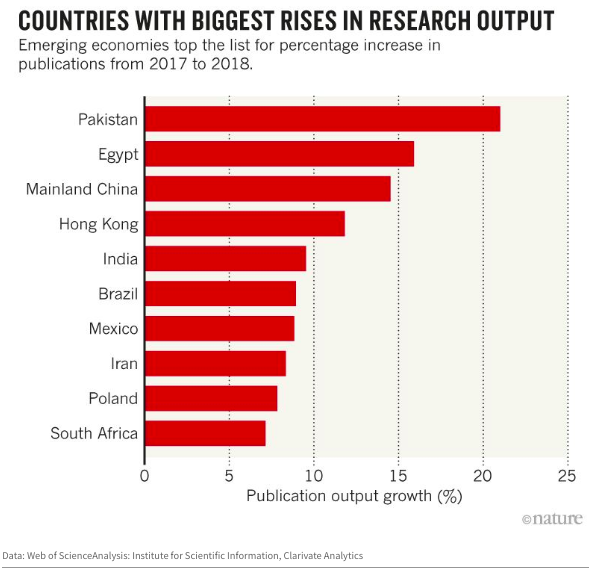 Pakistan is one of the world's top two countries where the research output rose the fastest in 2018, according to Nature Magazine. The publication reports that the "global production of scientific papers hit an all-time high this year...with emerging economies rising fastest". Pakistan ranked first or second depending on whether one accepts the text or the graphic (above) published by Nature. The text says Egypt had 21% growth while the graph shows Pakistan with 21% growth. Here's an excerpt of the text: "Emerging economies showed some of the largest increases in research output in 2018, according to estimates from the publishing-services company Clarivate Analytics. 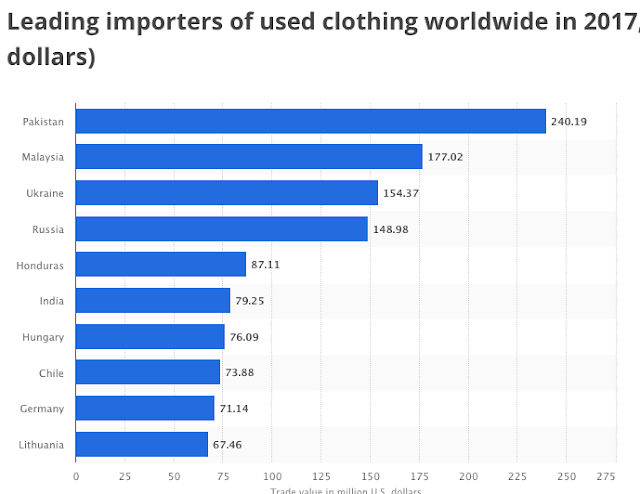 Egypt and Pakistan topped the list in percentage terms, with rises of 21% and 15.9%, respectively. 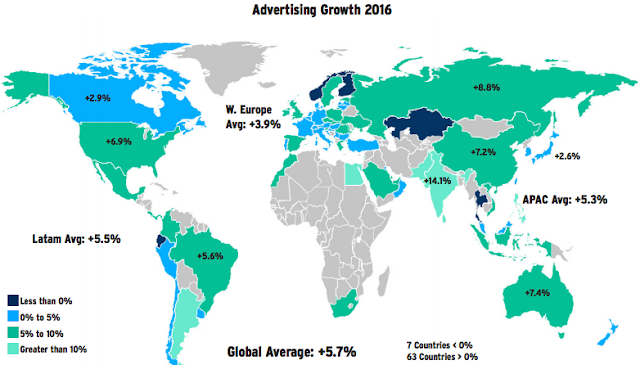 ...China’s publications rose by about 15%, and India, Brazil, Mexico and Iran all saw their output grow by more than 8% compared with 2017". Why are Pakistan media groups laying off employees and shutting down TV channels? Is it caused by Pakistan government cutbacks in advertising? Is it part of the PTI government's alleged efforts to censor media? Or part of the long overdue industry shake-out after almost two decades long un-interrupted media business expansion? How much was the Nawaz Sharif led PMLN government spending on advertising? 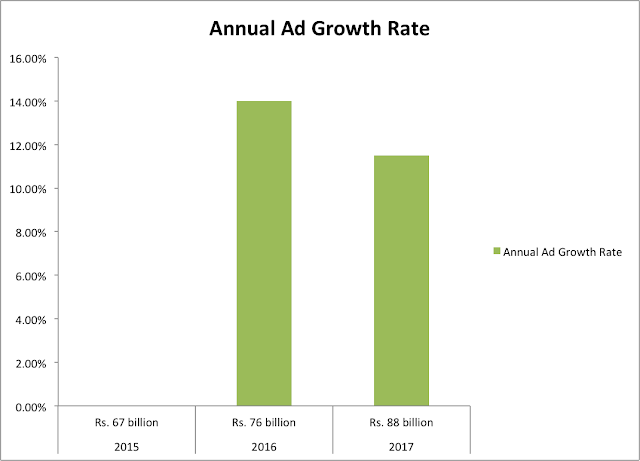 Did Nawaz Sharif and Shahid Khaqan Abbasi increase media advertising budgets to buy favorable coverage at taxpayers' expense? Are Pakistan government and national security establishment unique in wanting to manage media coverage? Do Western government manage media as well? If so, how? How do their media management techniques differ? 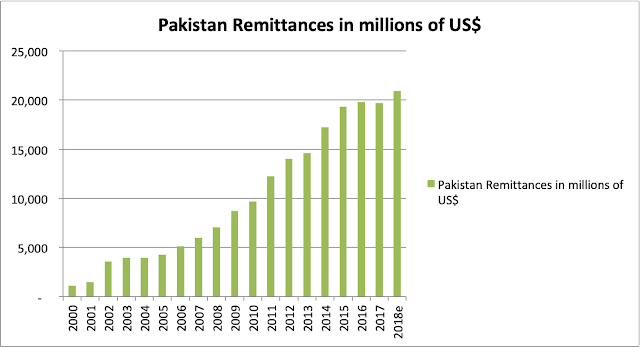 Remittance inflows from Pakistani diaspora have jumped 21-fold from about $1 billion in year 2000 to $21 billion in 2018, according to the World Bank. In terms of GDP, these inflows have soared nearly 7X from about 1% in year 2000 to 6.9% of GDP in 2018. Meanwhile, Pakistan's exports have declined from 13.5% of GDP in year 2000 to 8.24% of GDP in 2017. At the same time, the country's import bill has increased from 14.69% in year 2000 to 17.55% of GDP in 2017. This growing trade imbalance has forced Pakistan to seek IMF bailouts four times since the year 2000. It is further complicated by external debt service cost of over $6 billion (about 2% of GDP) in 2017. Foreign investment in the country has declined from a peak of $5.59 billion (about 4% of GDP) in 2007 to a mere $2.82 billion (less than 1% of GDP) in 2017. While the current account imbalance situation is bad, it would be far worse if Pakistani diaspora did not come to the rescue. 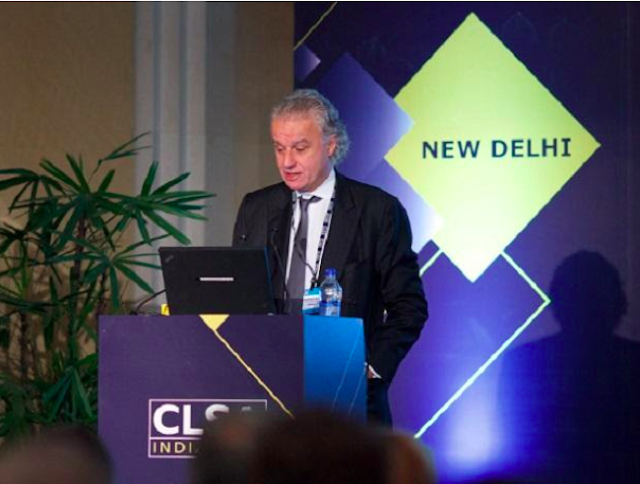 Speaking at a recent Delhi investment conference, Managing Director and Chief Strategist Christopher Wood of CLSA (formerly known as Credit Lyonnais Securities Asia) surprised everyone, by saying that he loves the Pakistan stock market more than any other in Asia, according to Indian media reports. Wood, based in Hong Kong, has been named as the "best strategist" in Asia several times by magazines such as Asiamoney and Institutional Investor. After recently visiting Pakistan for the first time,Wood wrote that Pakistan faces some short-term issues but its "economy can recover quickly from its latest crisis once the current hole in the balance of payments is plugged, as is likely to be the case by a combination of China and IMF funding, combined with some extra support provided by Saudi Arabia".